A new trade paperback edition of the 50th anniversary edition of this classic work. This edition is NOT the same as other editions and was updated and has new material. 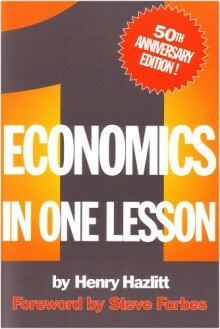 Great book I first read it years ago in my first econ class and I still use it on a regular basis to remind me of basic principles.